As a one-time army officer now in command at Naked Communications, Christian Gladwell might well see his immediate task as regrouping and readying the agency for a new push. Gladwell, whose military career spanned eight years and six conflict zones, replaced Ian Clark as the chief executive in April. He arrived from Human Digital, where he built a reputation for using data to build effective and strategic creative work. This – plus his combative background – will undoubtedly serve him well as Naked not only has to bed in the business won during 2014 but continue honing its offering in the wake of what has been a challenging period. The agency’s workforce was trimmed by 10 per cent during a year in which a much-changed front-line management had to find its feet. Clark, who oversaw the rebrand back to Naked from Hypernaked and whose tenure saw the arrival of clients including Virgin Atlantic and Danone, quit after just 14 months in the job. There was also a change in creative leadership: Casper Willer stepped down as the executive creative director to return to his native Denmark. In October, Naked named Cyrus Vantoch-Wood, who had spent the previous 18 months as a creative director at Cheil UK, as his replacement. The year ended on an upbeat note, however, when eBay appointed Naked’s London operation as the lead agency to handle its pan-European social media and social content, including the key markets of Germany, France, Italy, Spain and the UK. On his appointment, Vantoch-Wood described Naked as combining the energy of "a boisterous start-up" with "battle-hardened experience". It is the kind of blending that will appeal to Gladwell as he rallies the troops for the counterattack and attempts to deliver the "exciting new chapter" that Clark had promised. How the agency rates itself: 2014 has seen continued transformation from Naked. New blood has welcomed new clients in the shape of eBay, Autographer, Power Horse and Desperados. Each with a different challenge and each with a different solution. But it’s not all "new" new. 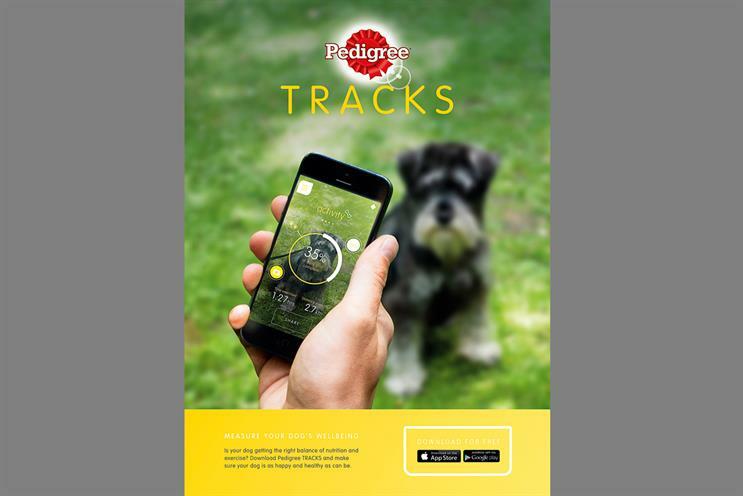 Existing clients have gone from strength to strength with innovative work launched or in development for Pedigree, Danone and Virgin Atlantic. For the first time in a long time, we can feel the confidence grow.